Joanie Reilly is an accredited supervisor with IACP. Trained in both the cyclical and process models, she is an experienced supervisor in bringing student counsellors through their 100-hour training practice, and preparing and bringing students through their pre-accreditation process to both IACP and IAHIP accreditation. 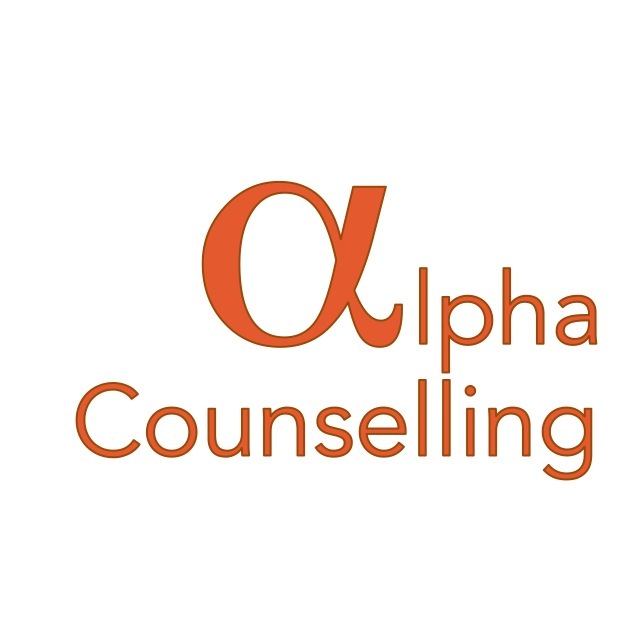 She also supervises accredited counsellors and provides supervision for individuals and groups within, and outside, the counselling profession. Her personal approach to supervision is to offer a place of safety, support, exploration, insight and encouragement. “If I fell in through the door, I know my supervisor would pick me up”. “I have had Joanie as my supervisor over the past year. I find her to be an excellent supervisor who has a wealth of experience, offers great insight, appropriate challenge, direction and teaching. She is also caring and totally supportive and I have no hesitation in highly recommending her.” (R.C. – student counsellor). (D.L. – accredited counsellor IACP). “…I received best practice, exemplary supervision, backed up by cutting-edge experience”. (P. R. -Student Counsellor).